6 Smart Layering Essentials | Valet. One of the upsides to bone-chilling conditions outside is the opportunity to layer like a boss. Because you probably have a lot of these essentials already in your wardrobe, but knowing how to put them together is really what matters. So consider this your winter style survival checklist and start layering up accordingly. 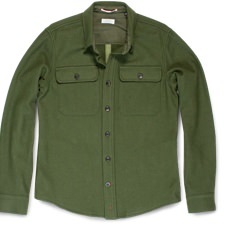 This durable piece of outerwear, with its military and workwear roots, easily works as a lightweight jacket. But it can also be worn under a larger coat or over a slim puffer vest. Maybe the most versatile of all the layering pieces in your wardrobe. 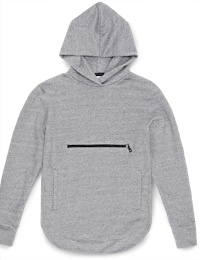 Wear it on a run, or under (or over) a suit coat for added warmth. Let the technical material add some color and texture to your everyday kit. It easily works under a top coat or over your denim jacket. 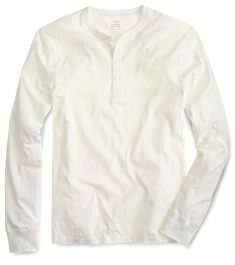 Get some off-duty leading man looks by letting a simple henley serve as your base layer. You can pretty much pile anything over these—from a suit vest or blazer to a sweater and/or military jacket. In the winter, there's really nothing cozier than a chunky sweater. It easily layers over a shirt and tie and even a vest. But keep in mind that chunky doesn't mean baggy. 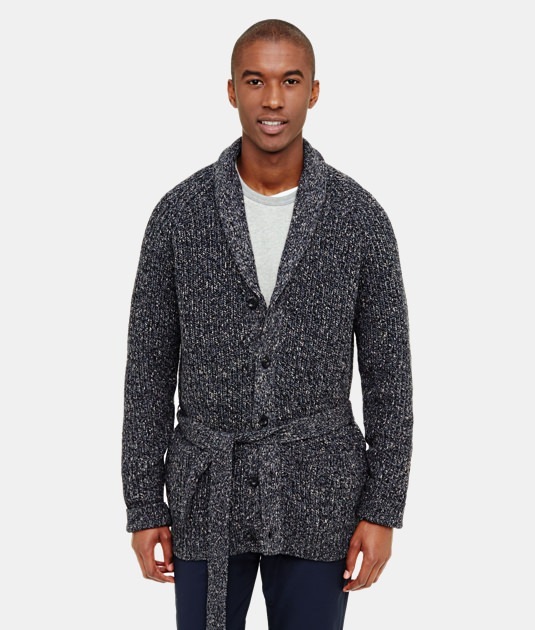 Go for a longer cardigan that fits snugly through the shoulders and chest so you can layer it under a coat if needed. 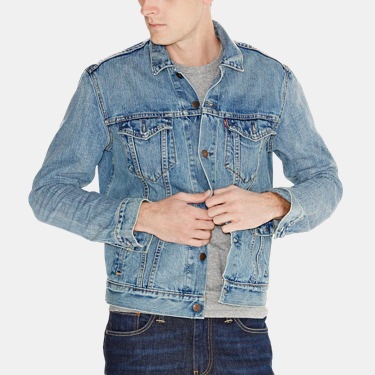 Layering a denim jacket under your top coat or blazer will provide some proper insulation while adding some rugged style (without adding much unnecessary bulk). An easy layer to throw on before putting on your top piece of outerwear. It adds a relaxed vibe to whatever you're wearing. The best part is that you can keep it on all day and bonus: it's got a built-in hat. Everything you need to know about mastering the art of seasonal dressing. How to pull off the key piece to one of fall's coolest looks.